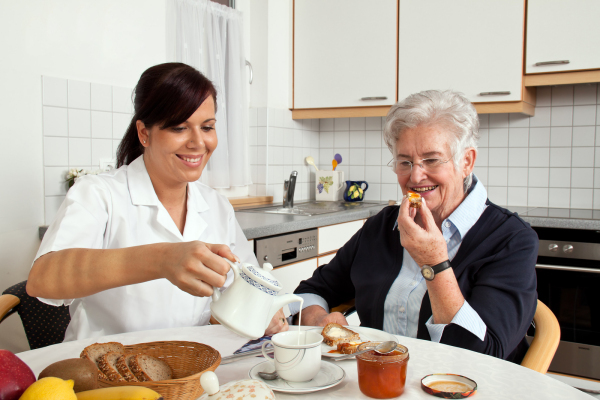 Live in care is when a carer lives in the home of the person that we are looking after. This can be the perfect answer for people who prefer to stay in the comfort and familiar surroundings of their own home but need a little more help than visits throughout the day. Connections with friends, family and neighbours and the involvement with their local community can still be easily maintained. A live in carer will help to provide the assistance and support necessary to continue with your chosen lifestyle in your own home with your pets and cherished belongings. A live-in carer will provide personalised care as agreed in your care plan and also provide the security of having someone living with you, 24 hours a day. This avoids the disruption and trauma of starting a different life in a care home. Live in care gives couples who want to stay together the opportunity to do so regardless of care needs. 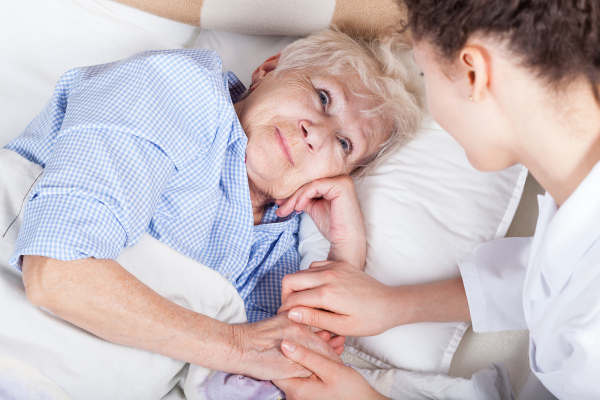 One live in carer is often able to support both partners within the comfort of their own home, there can also be significant cost savings over the cost of 2 beds within a care home. Sometimes couples struggle to support each other with personal care. For others housekeeping tasks are becoming more and more difficult. Whatever the need, there will be a live in care solution that means you can stay together. A 1 to 1 personal service goes without saying as Carers have the time for you, when in a care home the carers will have many people to look after at the same time. Relationships can be built up and the carer will understand the person they are looking after, their likes and dislikes and be sensitive to feelings and moods. Independence is promoted as people maintain their sense of being in control in their own home.